Part of the designer series Seahope x Artists collection. Kai Vermehr, Steffen Sauerteig and Svend Smital, founders of the eBoy world, are well known as "Godfathers of Pixels". Their work makes intense use of popular culture and commercial icons and their pixeled style is simply unique. 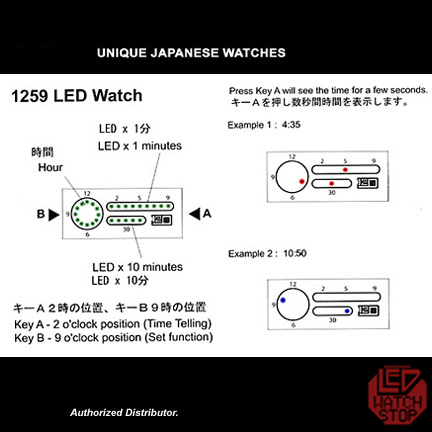 Seahope Watches, created by the brilliant Japanese designer Yasushi Kimura, use the most awe inspiring techniques to show the moment of time. The Avatar edition from Seahope, featured in the movie by its name, is a striking time piece with quality finishing from the stitch to the futuristic LED arrangement. The project is in aid of War Child, a family of independent humanitarians, working across the world to help children affected by the plight of war. 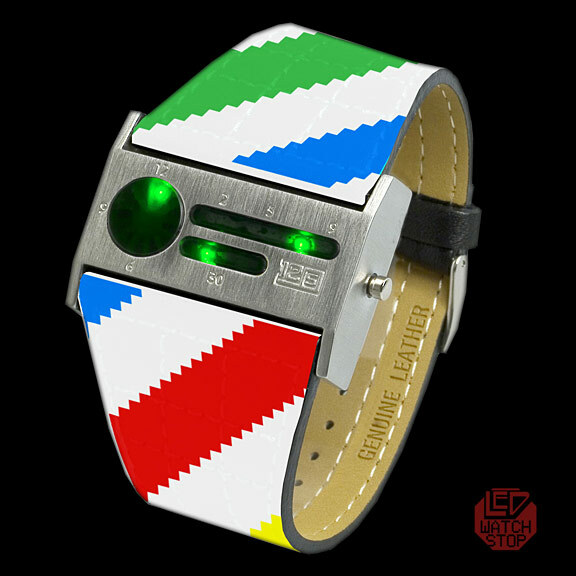 100 pieces of each design will be made available worldwide and every watch will be numbered with a quote reflecting the project from Martin Luther King, making this watch rare and collectable. 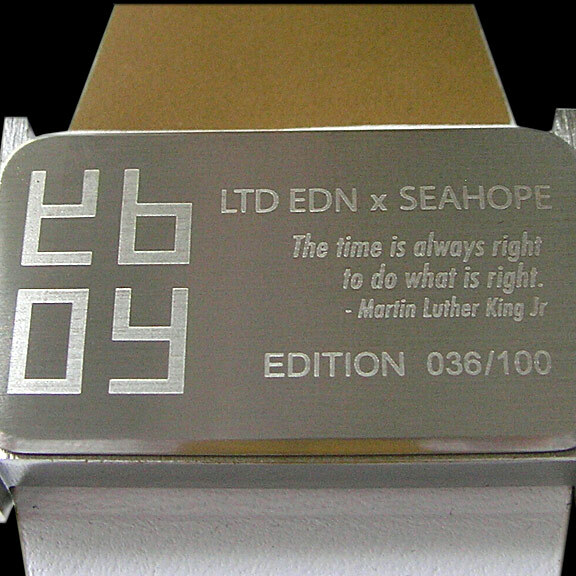 • Logo of the artist and Martin Luther King’s quote engraved on the back “The time is always right to do what is right”. 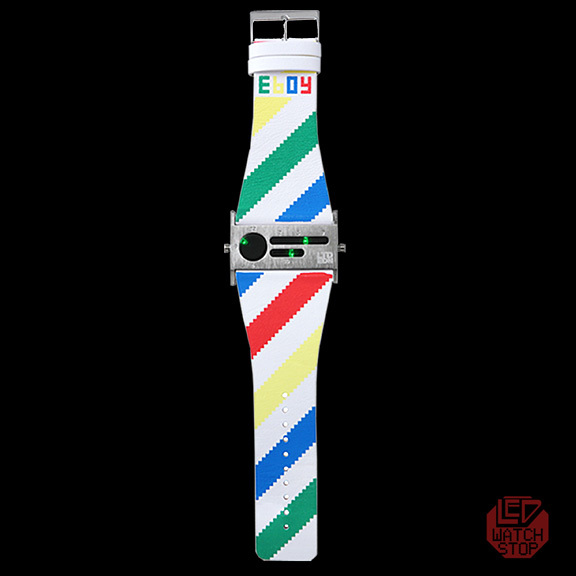 eBoy x Seahope Watch Series from LTD EDN Agency on Vimeo.